CLARKSVILLE, Ind. (WDRB) — A Louisville-based cell phone company is moving manufacturing from overseas to Clarksville. 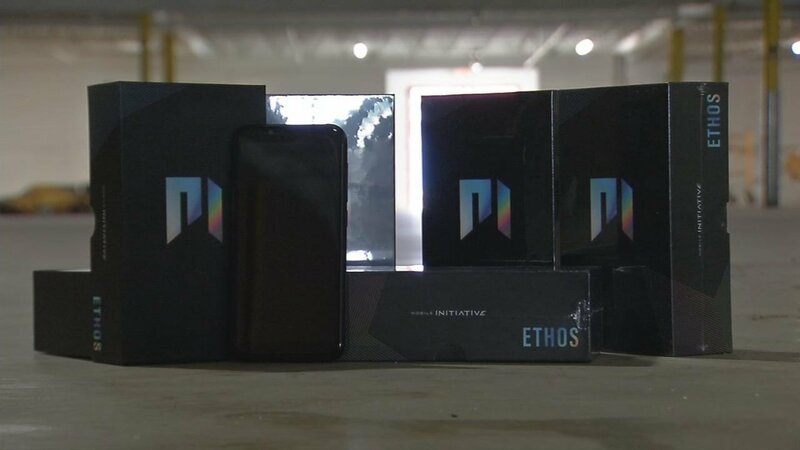 Mobile Initiative started with three men in a small Hurstbourne office and a need for durable, affordable smartphones. The company began about a year-and-a-half ago. “It’s grown aggressively almost 400 percent since last year,” Dahl said. Dahl said he needed a way to get phones into customer’s hands faster. Mobile Initiative is bringing its manufacturing facility from Texas and from oversees closer to home. Dahl said travel time and shipping costs to and from the Netherlands and China were becoming a problem. He said the company looked for a location in Louisville and other places, but Indiana and the town of Clarksville rolled out the red carpet with state and local incentives. “The Town of Clarksville is giving them a $150,000 forgivable loan,” Town of Clarksville Council President Paul Fetter said. The company is bringing nearly 50 jobs starting at $20 an hour to what used to be the old Peddlers Mall. Dahl thinks it will be a challenge to fill the technical positions, but he’s relying on partnerships with local schools to answer the call for qualified talent.